SEO, conversion rate optimization, web analytics, “pay per click”, social media strategies, email marketing, and mobile versions should all be incorporated into your long term internet marketing strategy. 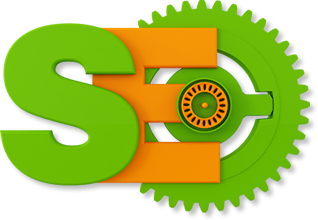 As you probably know, over the years search engine optimization has changed. How your site is ranked “naturally” or “organically” today is completely different than how it was ranked as recent as six months ago. Also, more and more of your competitors are using “pay per click” to achieve high ranking. What can you do to fight back and gain high search engine ranking without breaking the bank? You have to do something! You have to at least make an effort to improve your site’s ranking so people can find you. Otherwise, what good is having a website? SEO is an ever-evolving science that requires web development companies to keep up with the formulas and techniques that work. If you are ready to start improving your site ranking but do not know where to start, contact us to set up a free website phone consultation. If you would like a representative to discuss how 3wC can help you, please fill out the form below or call 856-482-2424.